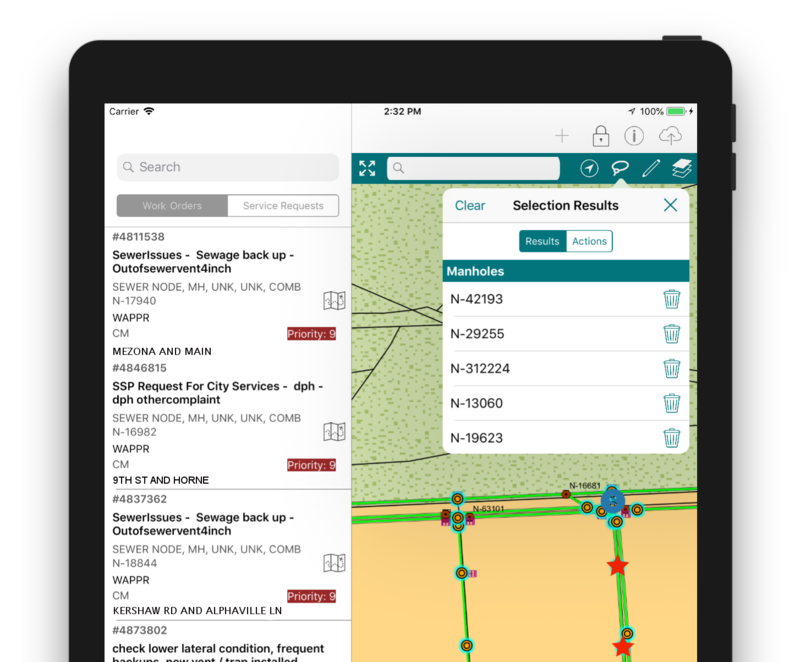 Built upon Interloc Solutions’ award-winning Mobile Informer platform for IBM Maximo, ActiveG InformME provides a full GIS experience for your mobile workforce. Whether you have internet connectivity or not, your users will have robust Maximo work management capabilities coupled with a rich, online/offline spatial data interface. 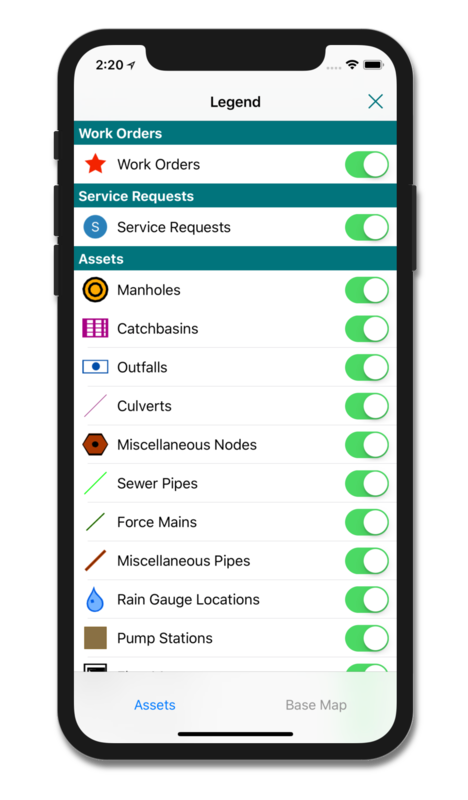 InformME users not only have complete map visualization of Maximo work orders and service requests, they have complete access to all the information your Esri ArcGIS Server can provide. So even if you’re running InformME in remote locations, you’ll still have all the mapping information you need to make good decisions. Why is it called InformME? 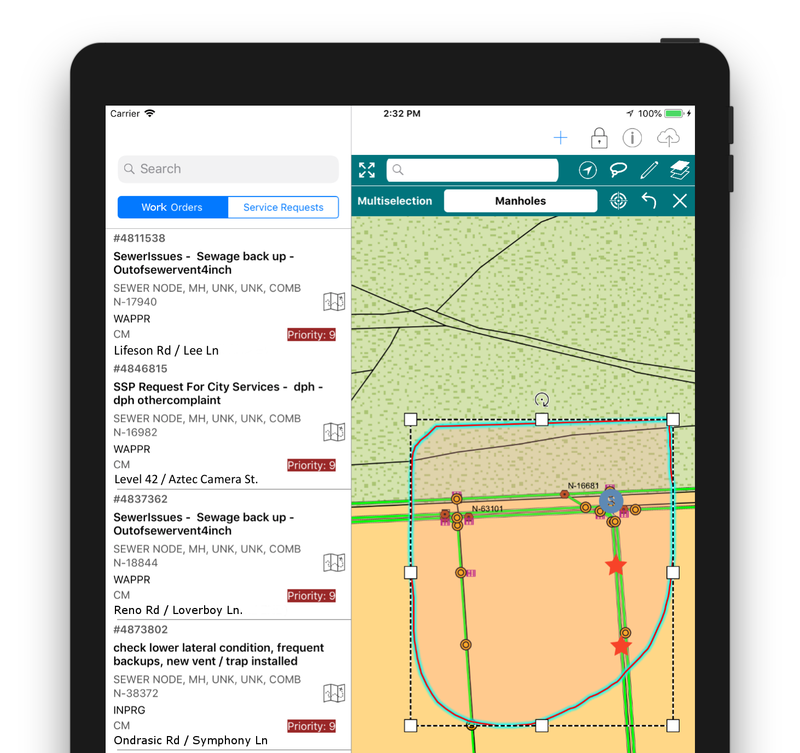 InformME is the blending of Interloc Solutions‘ Mobile Informer technology and ActiveG MapEngine, the premier spatial integration for Maximo. So Informer (Inform) + MapEngine (ME) = InformME—the power-packed, award-winning combination of mobile mapping and Maximo processing.